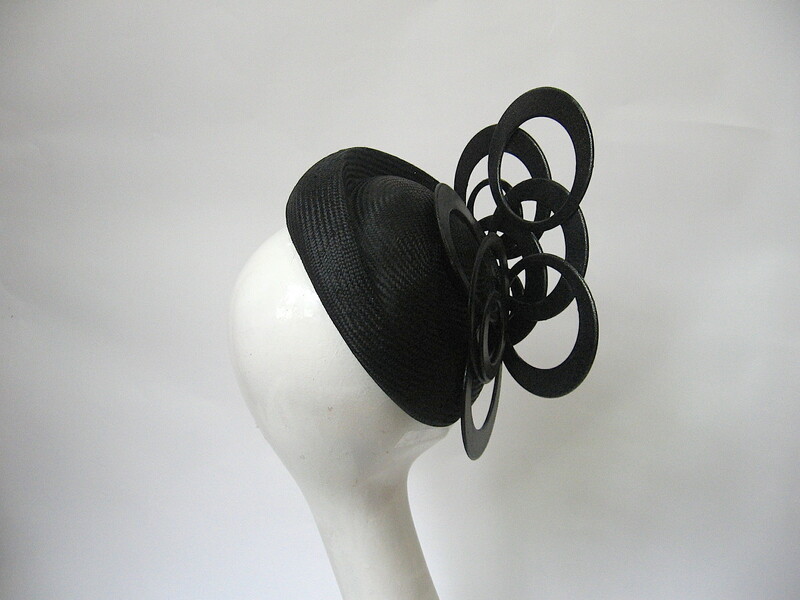 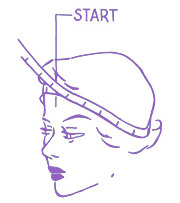 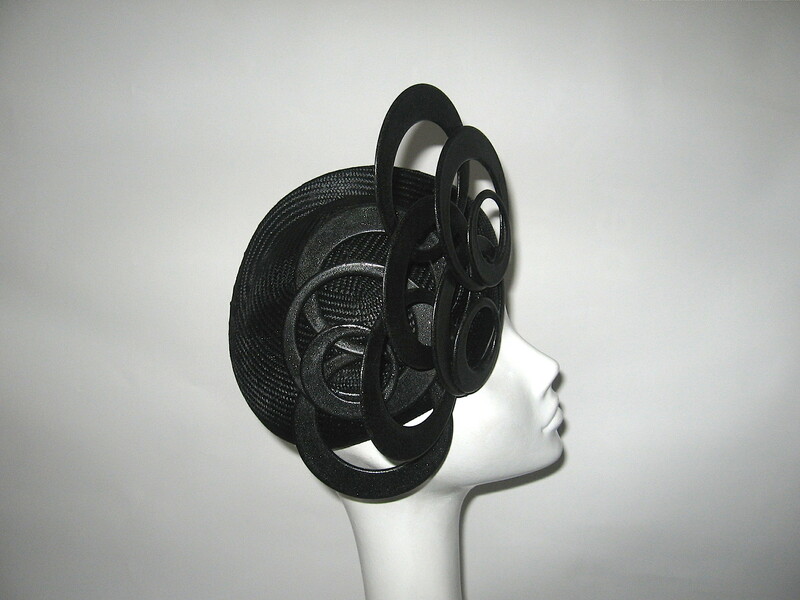 Black parisisal pillbox hat. 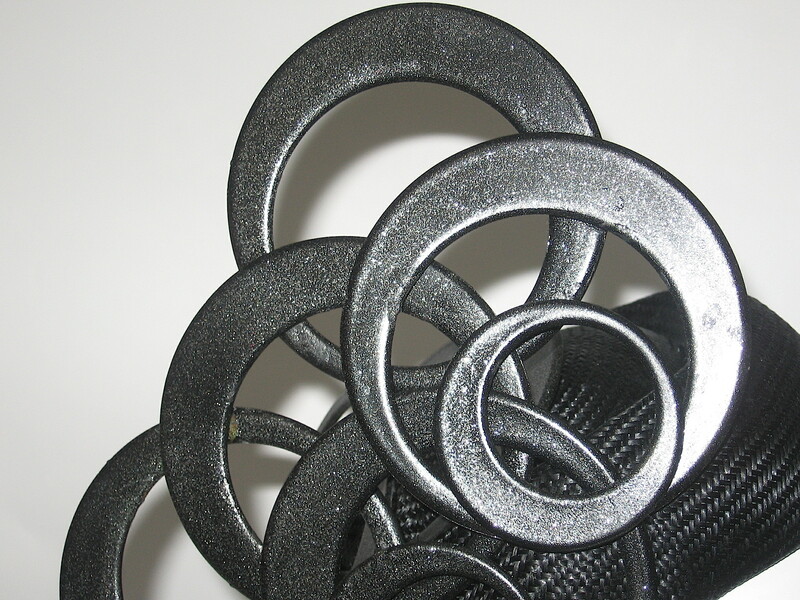 Featuring shimmering black metallic circular dressing. 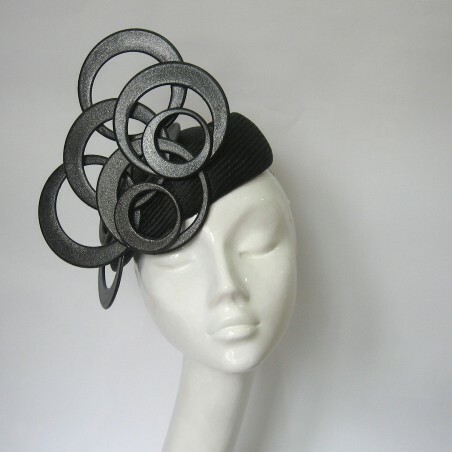 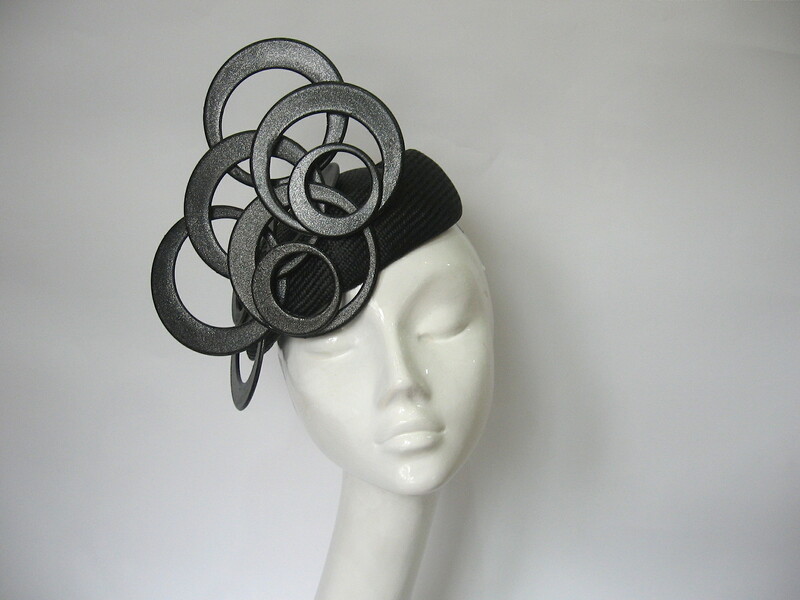 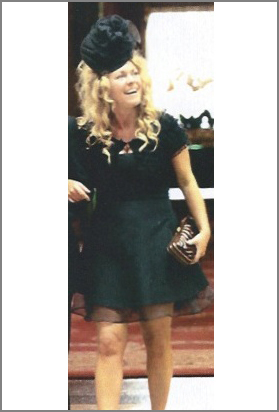 Perfect for the races, weddings or special occasion.